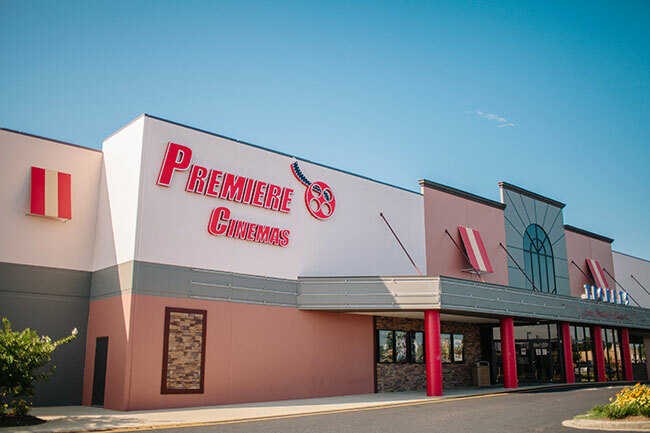 Phase 1 of the exterior renovations have been completed at Premiere Cinema in Greenwood, South Carolina according to Premiere President and CEO Gary Moore. Premiere acquired the facility in 2015 and immediately began renovations thereafter, theming the building and redoing parking lots. Interior renovations are expected to begin in September and continue through November. There will be no interrupted to regularly-scheduled showtimes. Photos of the theatre can be seen at wwww.pccmovies.com.